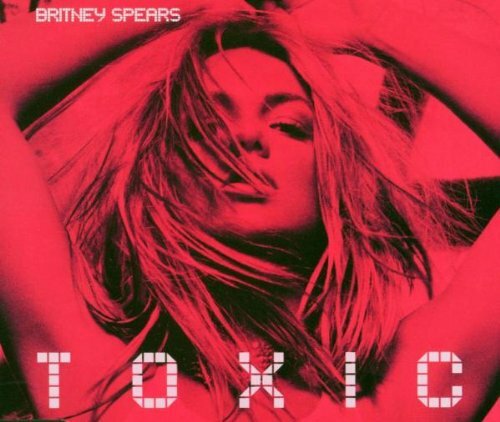 The Third Single from the Pop Princess's 2003 Hit Album "in the Zone" Accompanied by Two Awesome Remixes from Bloodshy and Avant and Turntable Veteran Armand Van Helden. If you have any questions about this product by Bmg, contact us by completing and submitting the form below. If you are looking for a specif part number, please include it with your message.